Legogote coping can be used to edge off areas paved with Legogote Cobbles. 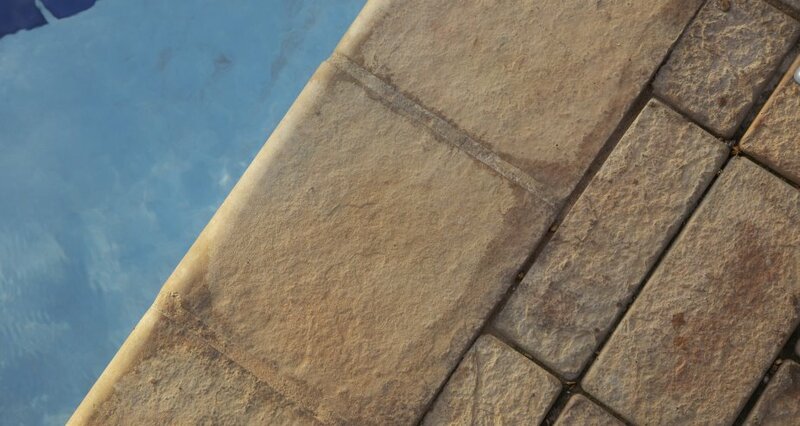 It is suitable for use on the edging of patios and swimming pools. Midrand, Pretoria, Port Elizabeth, Potchefstroom, and Zambia.